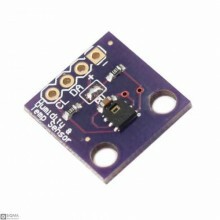 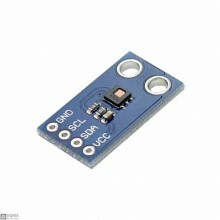 Description:The HDC1080 is a digital humidity sensor with integrated temperature sensor that provide.. 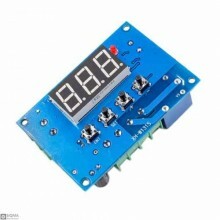 Features:The main chip of this item is GY-213V-HTU21The HTU21 is a low-cost, easy to use, highly acc.. 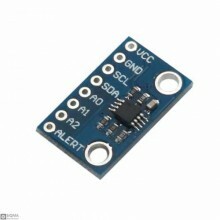 Description:Microchip Technology Inc's MCP9600 converts thermocouple EMF to degree Celsius with inte.. 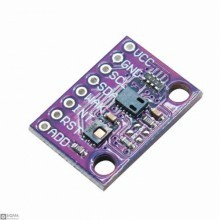 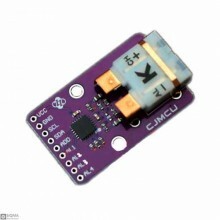 Features:Simple I2C controlUse Any I2C address from 0x18 to 0x1fUp to 8 on a single I2C bus with adj.. 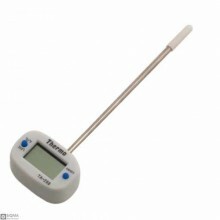 Description:This digital food thermometer is a high quality measuring instrument for home, laborator.. 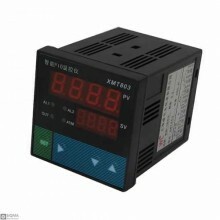 Description:The controller uses industrial microcomputer control system, stable performance, simple ..
FeaturesTemperature measuring range: -50 ~ 110℃Temperature control range: -50 ~ 110℃Temperature meas.. 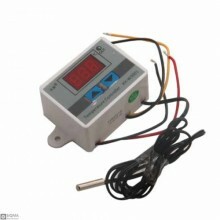 Description:Compatible with input 10 kinds of signals: thermal resistance PT-100 CU50 thermocouple S..